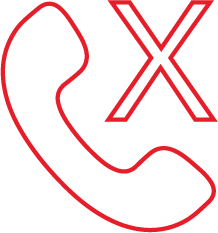 Bespoke call-answering packages to suit you and your business. GEM provide a professional call-answering service to businesses who don’t want to miss those important calls. Do you ever wonder how many genuine business opportunities you lose because you miss incoming calls? Whilst some may call back, others are likely to ring a competitor. People like to talk to people, and new clients are unlikely to leave a message! By having a call answering service in place, you ensure that your clients get a professional and interactive response when they call you. Before we go live with your call answering, we will find out as much as possible about your business, ensuring that your callers are greeted professionally and knowledgably. We don’t just take basic messages and email them to you! We interact with your callers. 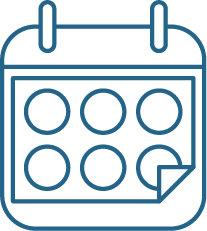 Depending on the package and service you require, we can answer basic questions such as advising on the nearest car park, to taking orders and making bookings! 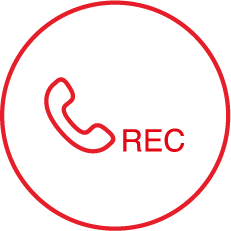 Out of hours and bank holiday calls are voice-recorded and emailed to you. 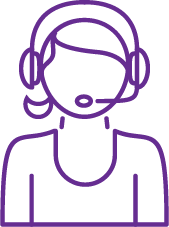 Our professionally trained staff will answer your call within 3 rings, no engaged tone, with no fuss. Messages are taken and either emailed or sent via text within 10 minutes. In most cases these are done instantly. Have you ever had a message that you need to respond to by phone but genuinely don’t have time to engage in a lengthy return call? That’s where our call-back service can be invaluable. Send us a quick reply message and we’ll make the call for you. Your client is happy at getting a quick response, and it’s one less thing on your to-do list! Note; feedback from the call is reported when necessary.